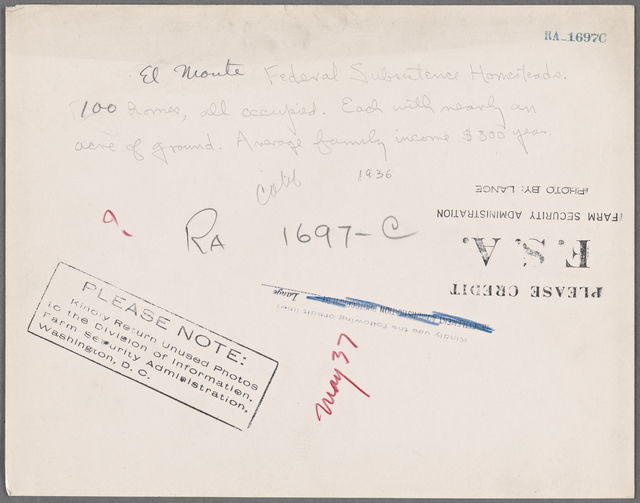 El Monte Federal Subsistence Homesteads. 100 homes, all occupied. 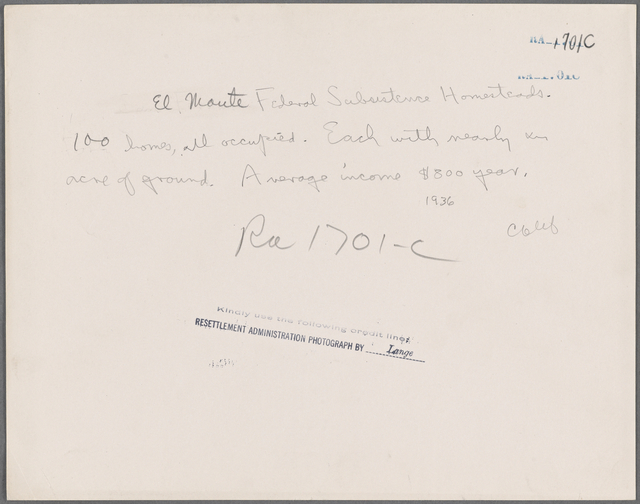 Each with nearly an acre of ground. Average family income $800 year. 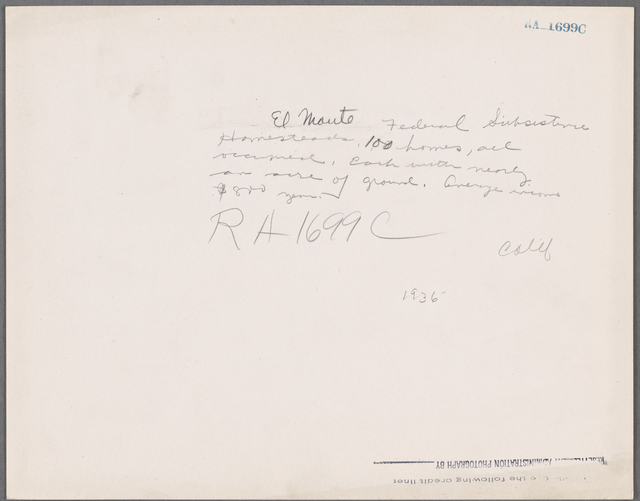 Calif. 1936. 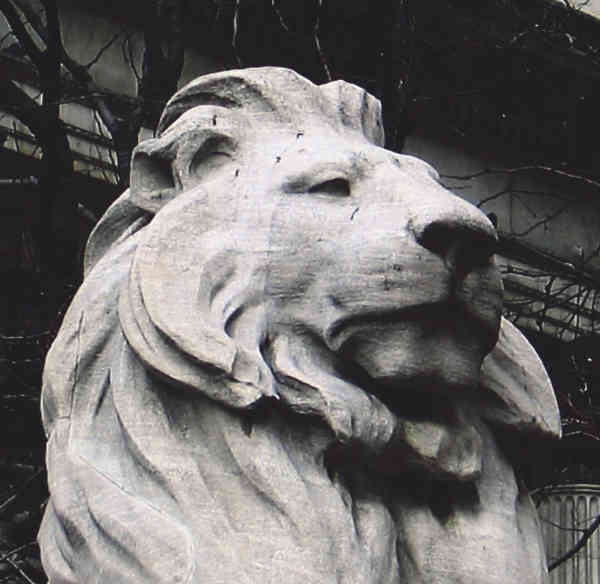 The surroundings of New York City embracing the territory occupied by the homes of New York Business Men. 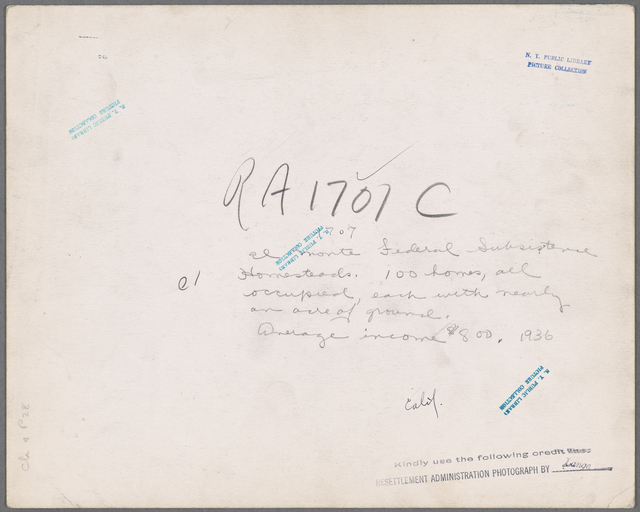 Prof. Mowbray's nitro-glycerine works at the west shaft, North Adams, Mass. 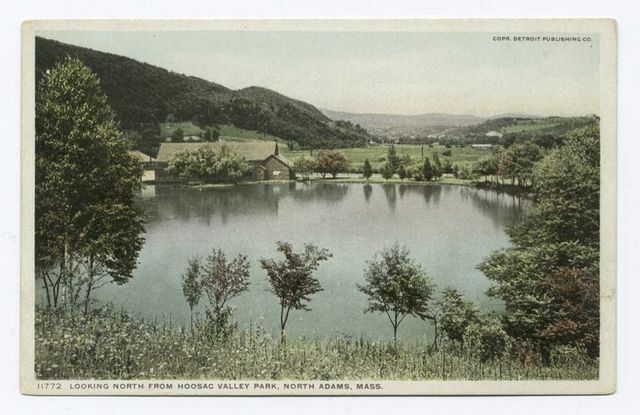 Looking North from Hoosac Valley Park, North Adams, Mass. North Adams from Witt's Ledge. 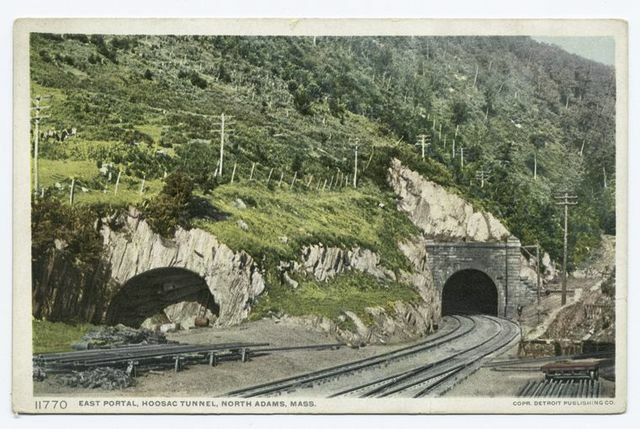 East Portal, Hoosac Tunnel, North Adams, Mass.